A favorite item amongst our most fashionable customers. 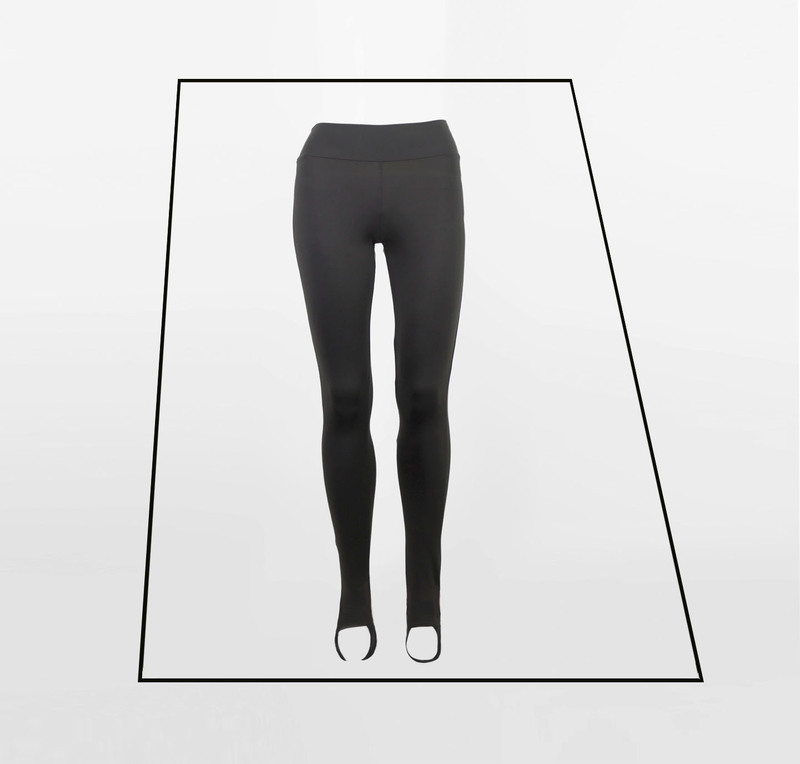 The high waist Ballet Legging guarantees a fierce yet feminine look. 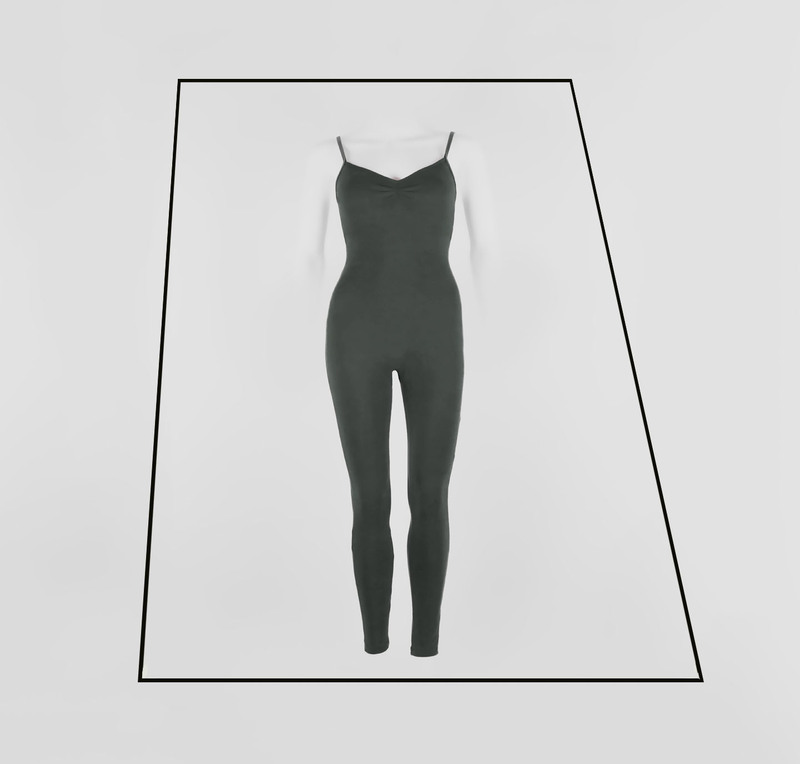 Due to strategic seaming this 3/4 length legging gives you optimal support, while allowing you absolute freedom for your dancemoves. The subtle stripe patern mixes colours from rosee to olive, and can easily be combined with any other colour. This premium legging has a velvet finish that gives you a luxurious feel, perfect for ballet classes & dance workouts…. 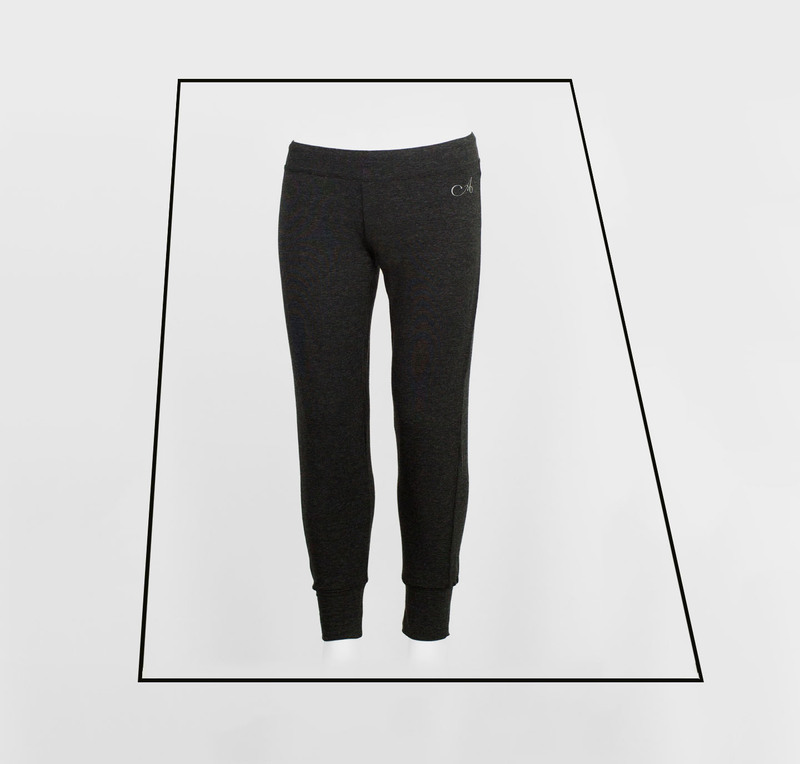 An essential smartfit dance pant, made from supersoft jersey, that is a perfect fit for any ballet related workout. These pants fit comfortably and is completely non-restricting, without being loose. This model was especially designed barre workouts, pilates en other low impact workouts. You can style these dancepants according to your personal taste, they truly fit right in. And why not wear this on a leisurely sunday? You will still look elegant….